Imagine, for a moment, that you’ve lost your entire memory. You’ve forgotten everything you once knew about life and the world. Or maybe you’re a Martian in possession of a good spaceship and in want of a wife on Earth. 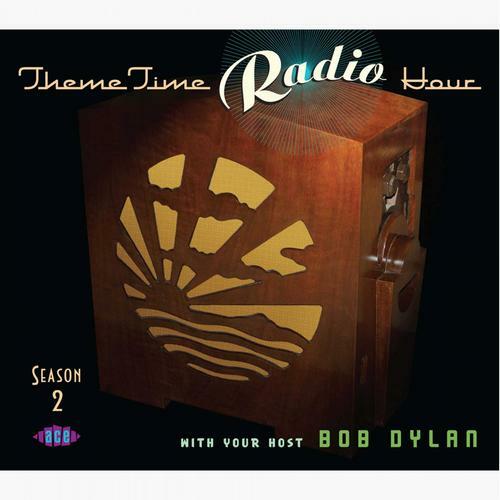 In either case, imagine further that you are handed a copy of Theme Time Radio Hour with your host, Bob Dylan – Season 2 and told: let this be your guide. How will you do? What will you learn about life, love and the world? Will its 50-tracks &emdash; from many decades, places and genres &emdash; teach you enough to strike out on your own?